News | ACRE, LLC: A global leader in networking and security solutions. Under the ACRE banner, the companies will highlight their ability to aid customers in every step of their security journey, along with their flagship products and prominence in open platforms and integrations. 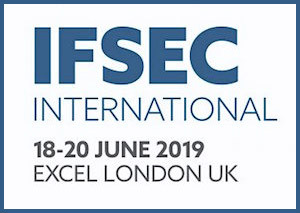 The 2019 IFSEC trade show is June 18-20 at ExCeL London, booth #IF1520. 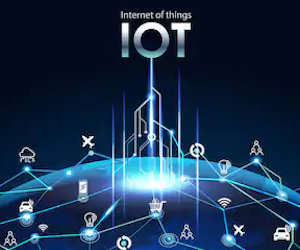 ACRE CMO and industry veteran Kim Loy writes Shifting Focus: Internet Of Things From The Security Manufacturer’s Perspective, exploring manufacturers’ responsibility for safeguarding data, engaging in vulnerability testing of products and incorporating stringent protections at every stage of the product development process. Introducing the Generation 3 line of NetWave® wireless products that offer greater performance and increased stability in applications where interference is a challenge. 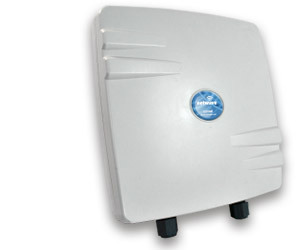 The NW1 Gen 3 increases throughput up to 240 Mbps, adds a 10/100/1000Mbps port and pass-through PoE and is designed for applications of up to 2 miles. ACRE announced today it has entered into a definitive agreement to acquire RS2 Technologies, a technology-driven manufacturer of cutting-edge access control hardware and software. Joe Grillo, an SSI Industry Hall of Fame inductee, discusses current trends in the access control market with Security Sales & Integration’s Rodney Bosch. This SecurityInformed.com article explores ACRE’s recent acquisition that will increase the breadth of solutions offered by the global provider of security systems. 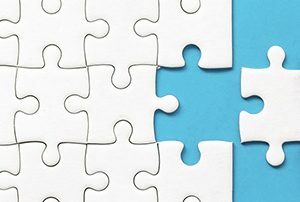 Discussed in this SecurityInformed.com Security Beat article: Forecasting what’s to come this year for mergers and acquisitions in the physical security industry and how ACRE has been a major contributor to the recent flurry of M & A transactions activity. Open Options, the leader in open platform access control solutions and an ACRE brand, has appointed industry veteran Steve Wagner, former COO of HID Global and former President of Mercury Security, as the company’s new President. To gain more insight on ACRE’s recent Open Options acquisition, SDM spoke with Joe Grillo about the company’s expansion and its plans for the future. In a one-on-one interview with Security Technology Executive’s Steve Lasky, ACRE CEO Joe Grillo looks at how this move will affect the future of the business. ACRE announced today that it has entered into a definitive agreement to acquire Open Options based in Addison, Texas. This purchase will enhance ACRE’s strategic expansion plans for strengthening its access control business and product portfolio. 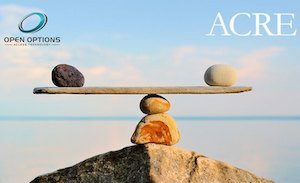 Larry Anderson, Editor of Security Informed & Source Security, speaks to ACRE founder and CEO Joe Grillo about the mergers and acquisitions (M&A) market, ACRE’s future and new opportunities opened up by the Mercury Security sale. 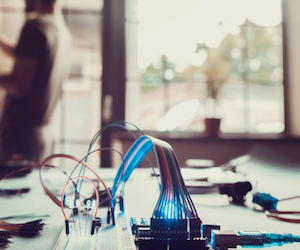 ACRE, Vanderbilt and its subsidiaries, has entered into a strategic alliance with AlertEnterprise to expand and diversify technology options for customers. The AlertEnterprise suite of security convergence software, combined with the Vanderbilt Security Management Solution, will offer predictive analytics, compliance and advanced insider threat management capabilities. Ron Virden joined Security Systems News Editor Paul Ragusa for his weekly Leadership Talks Webcast, covering a variety of topics. Joe Grillo discusses Vanderbilt’s recent wins in the European market, long-term strategies and the merits of ACT365, a new cloud-based access control and video management solution. CEO Joe Grillo has been named as a 2018 IFSEC Global Security & Fire Influencer in the Security Tech Leaders category for his ability to drive technological innovation and elevate the industry globally. 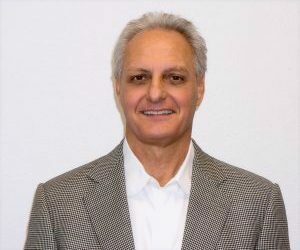 CEO Joe Grillo has been inducted into the Security Sales & Integration Industry Hall of Fame, joining nearly 100 security leaders recognized for their unforgettable impact on the industry over the course of their career. Press Release: ACRE announced the promotion of Andrew Acquarulo Jr. as President of ACRE Americas. Ronald Virden, who was recently named ACRE COO, will also assume the role of President of ACRE International.